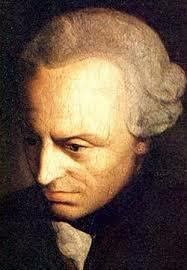 Immanuel Kant (1724-1804), was a German philosopher and considered to have changed the course of philosophy with his ideas. One idea you will encounter is that of the “categorical imperative” in relation to how societies should function and how people should behave. He synthesized empiricism and rationalism.